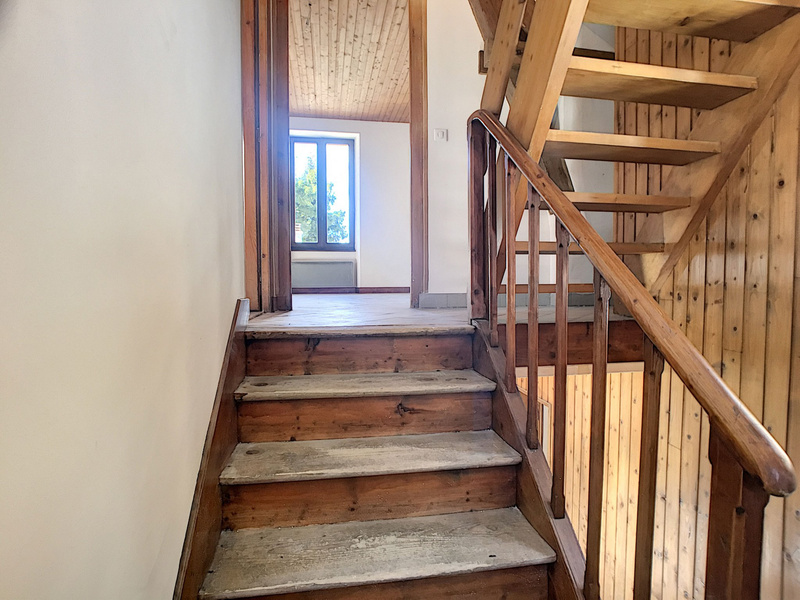 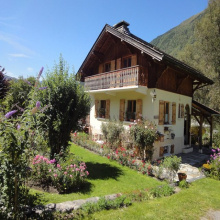 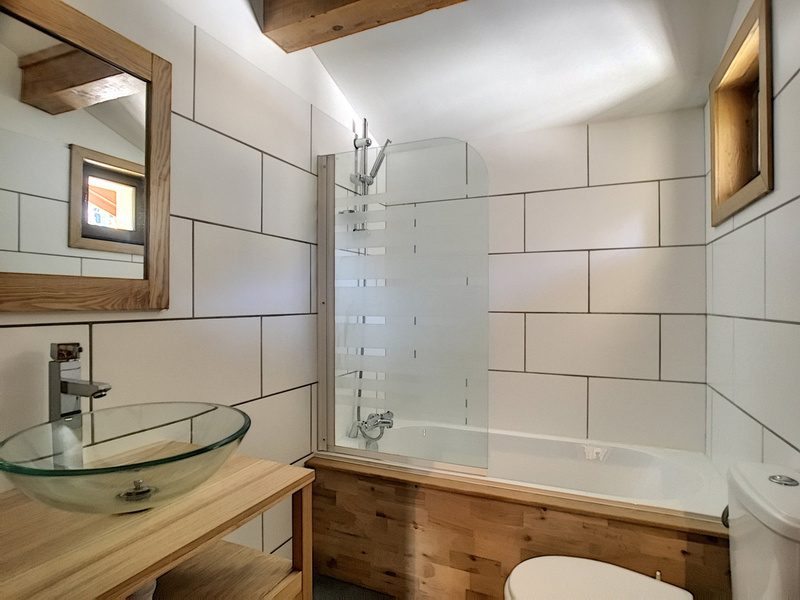 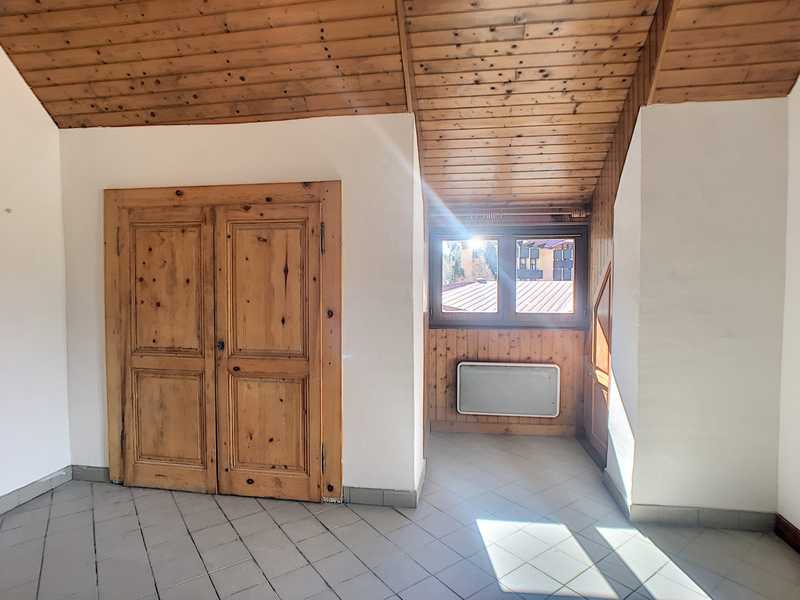 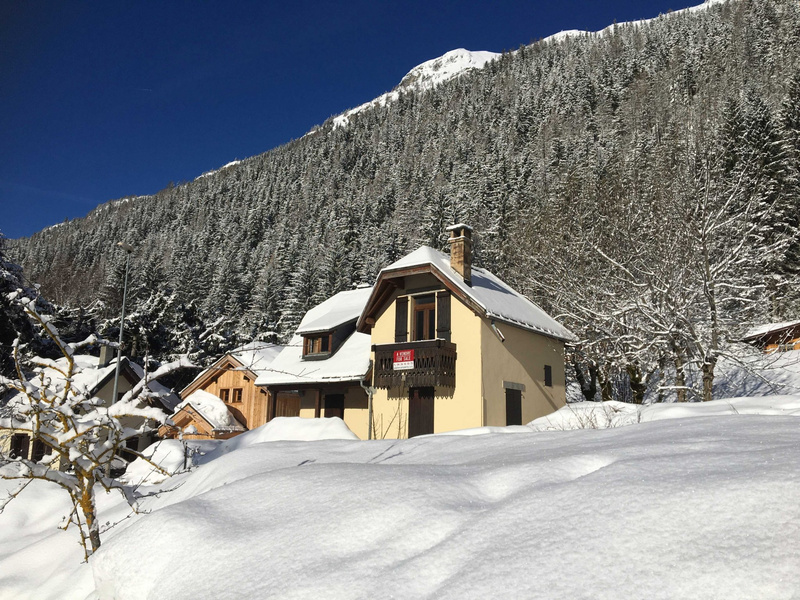 Just a stone's throw from the Grands Montets ski area, the village of Argentière and 5 minutes from Chamonix, this two-storey house has approximately 100 m² of living space. 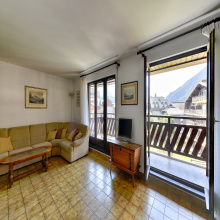 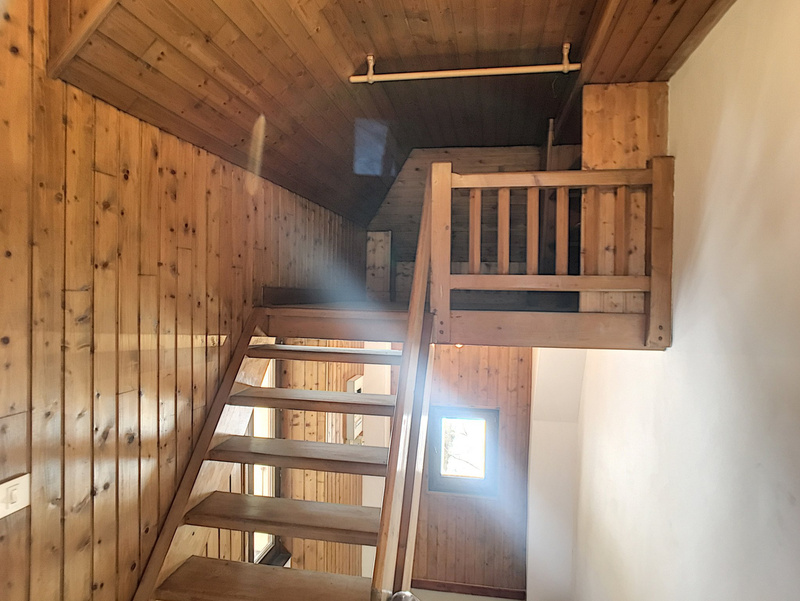 It consists on the ground floor of an entrance, 2 bedrooms, (one with plumbing for an adjoining bathroom), a shower room and separate WC .. Upstairs you will find the living room open to the kitchen, the third bedroom with its small balcony overlooking the Grands Montets, a bathroom and access to a small mezzanine on the attic. 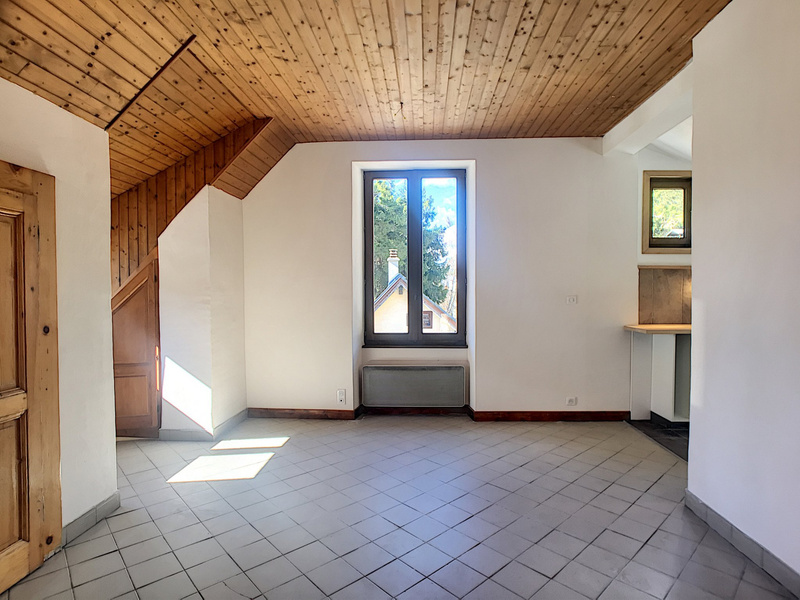 The house has an outdoor fireplace, which could be reopened and there is also a basement of 50 m² ready to be converted. 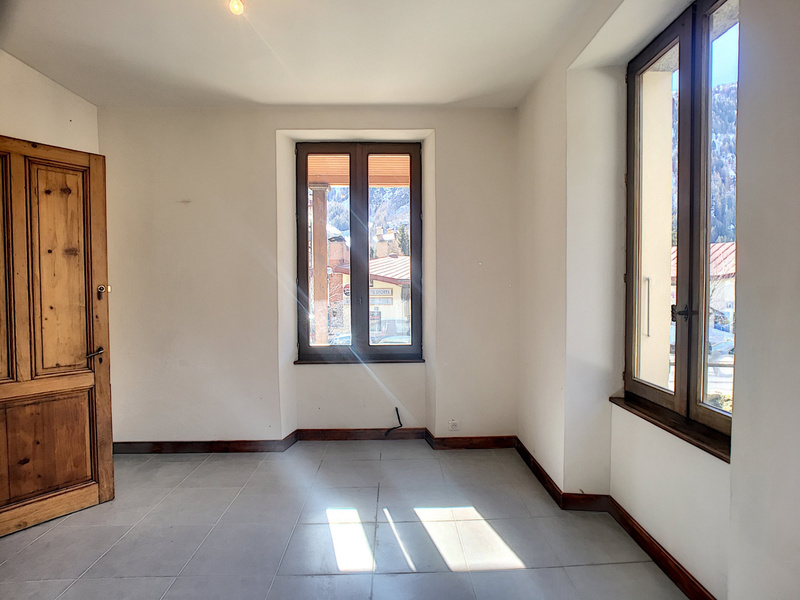 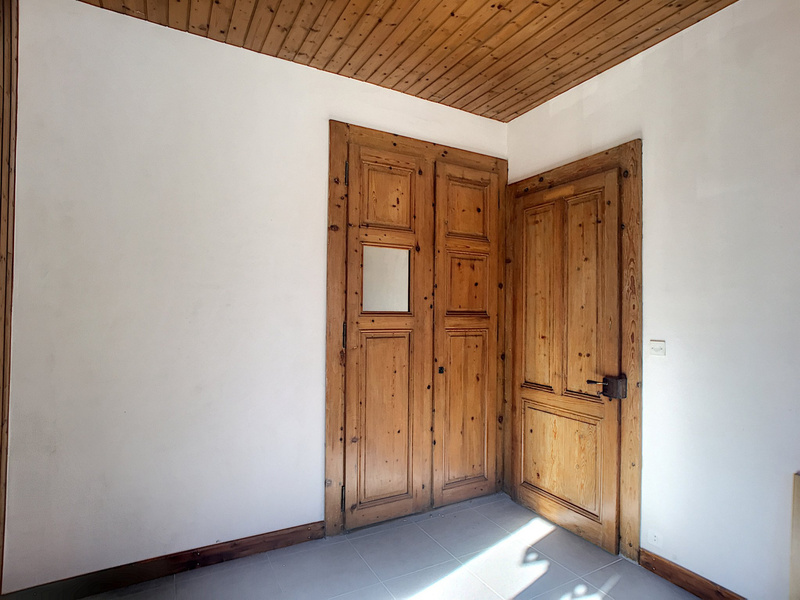 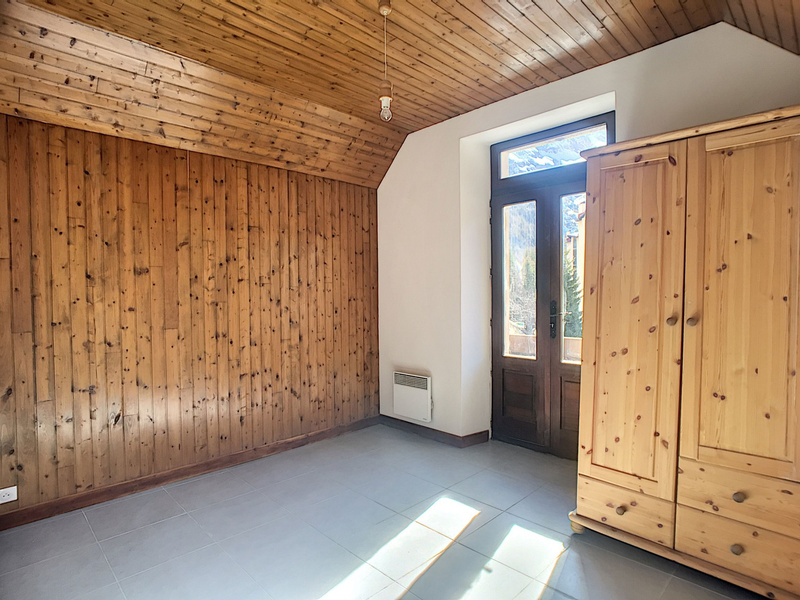 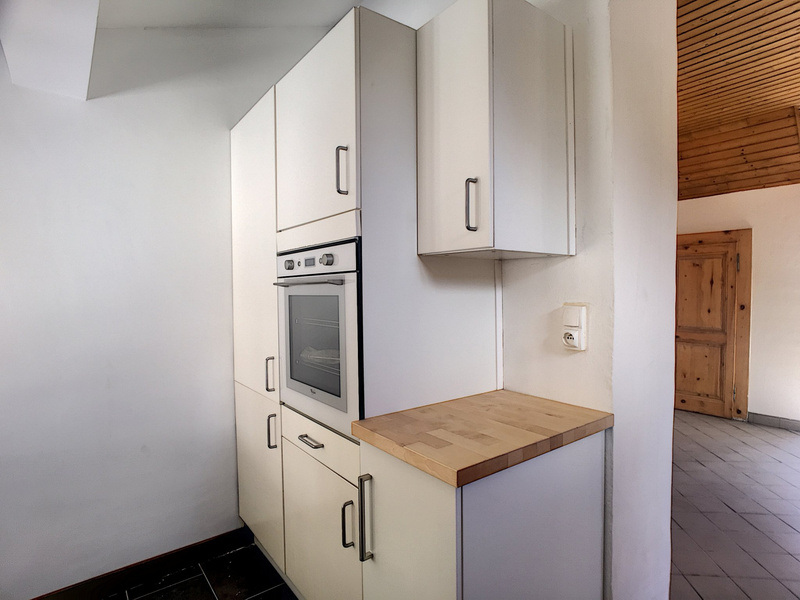 It is on a plot of 373 m², with parking for two / three cars, (with the possibility of building a carport) and is located not far from all amenities and transport. 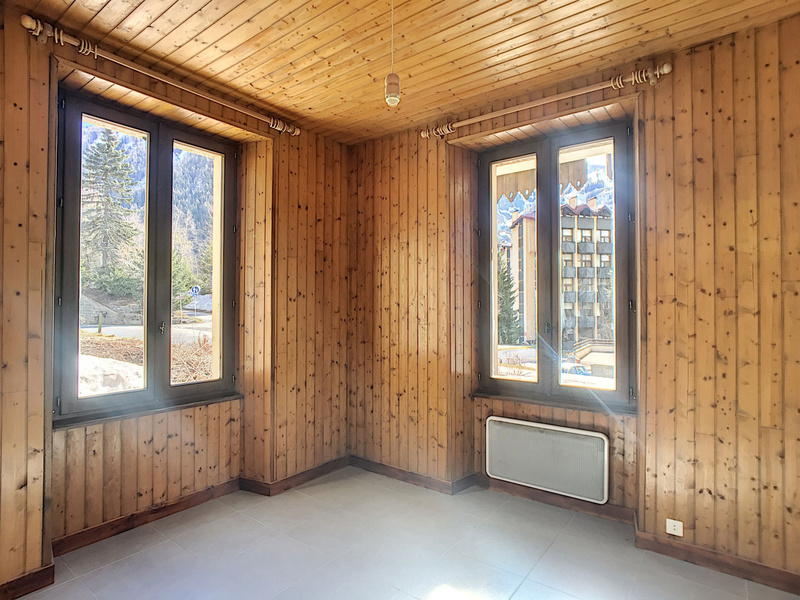 Thanks to its large south-east and south-west facing windows you can enjoy beautiful views and an abundance of natural light all year long. 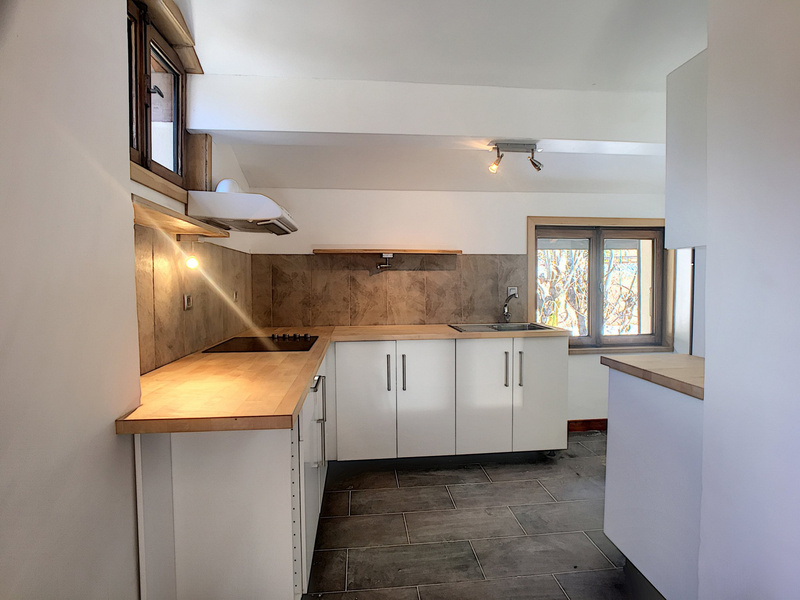 Contact us for more information or to arrange a visit!